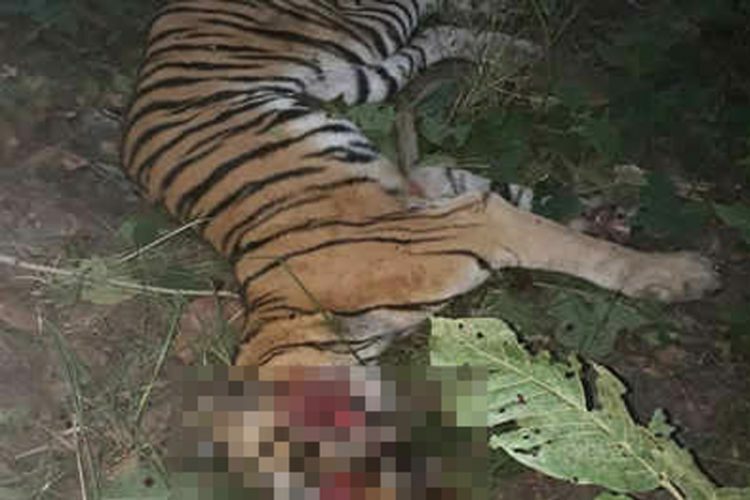 Various regulations and guidelines were reportedly breached in the killing of tigress Avni or T-1 in Pandharkwada forest in Yavatmal, who was awarded death sentence by Bombay High Court. 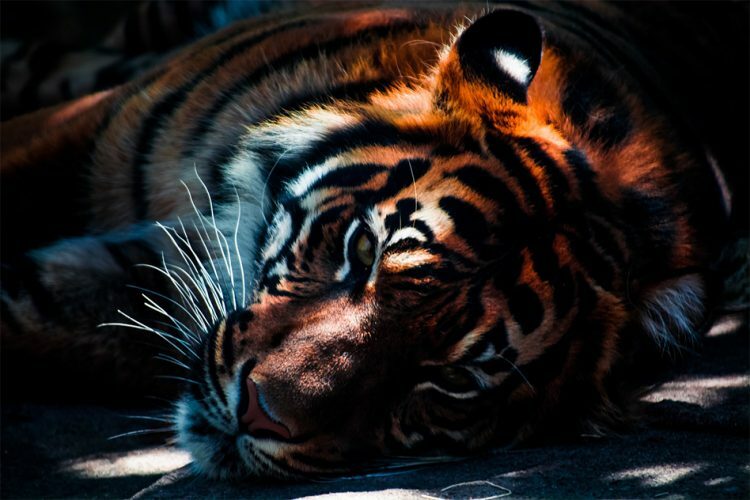 After she was terminated in the act of self-defence, a panel was set up to probe further about the tigress’ death. 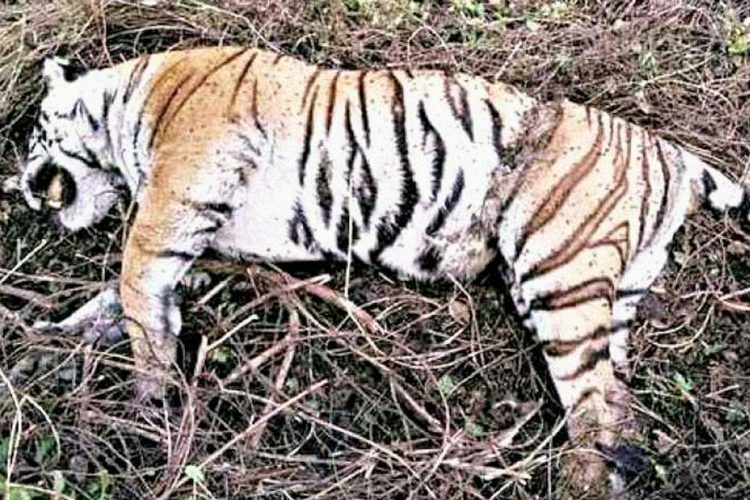 The National Tiger Conservation Authority (NTCA) found out that she was killed under negligence of both Wildlife Protection Act and the Standard Operating Procedures, reported DNA. 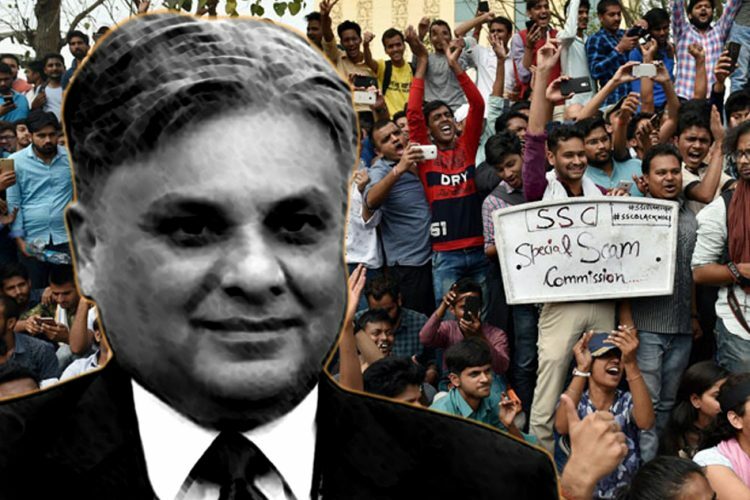 The so-called self-defence act was busted out after NTCA pointed out several blunders in the shootout conducted by sharpshooter Asghar Ali Khan, son of famous hunter Shafat Ali Khan. 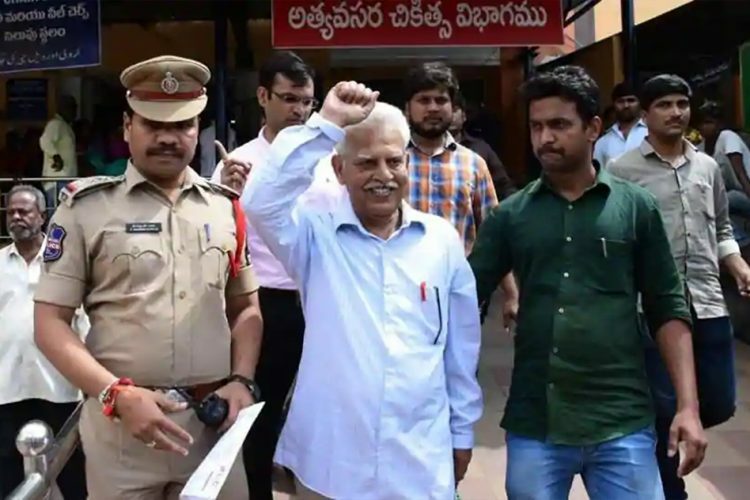 The final report entirely contradicts the theory made by Hyderabad sharpshooter Asghar Ali Khan’s method of self-defence. As per The Times of India, Asghar has violated Section3(1) of the Arms Act, 1958, the Indian Veterinary Council Act, 1984, the Wildlife (Protection) Act 1972 and NTCA Standard Procedure (SOP). 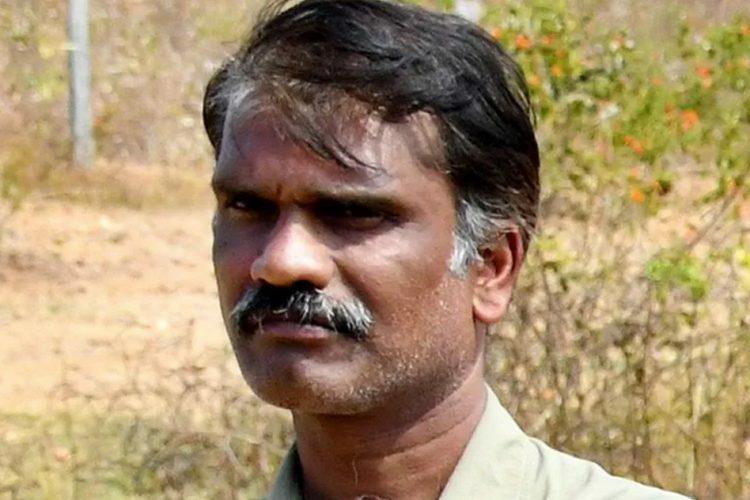 Avni was killed by a team of forest personnel and Asghar Ali on November 2. 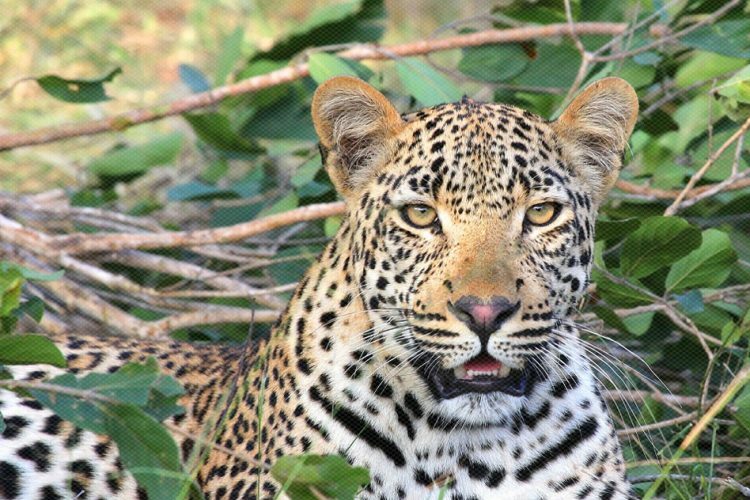 According to order, they had to tranquillise the animal or kill it, as Avni had reportedly killed 13 people. 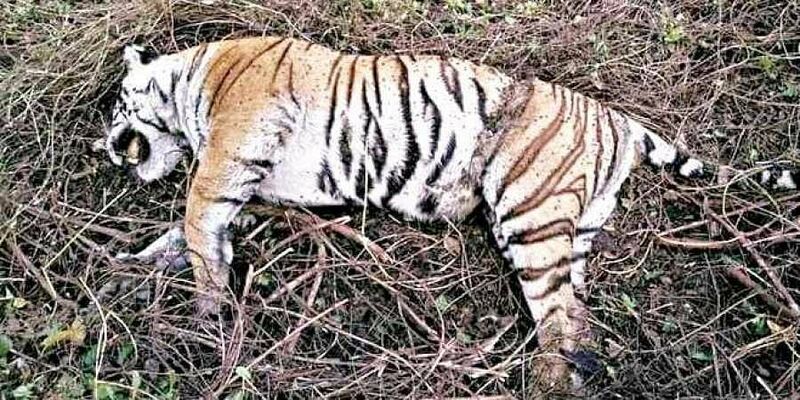 Following week after the tigress death, the central government through NTCA formed a three-member panel comprising of retired forest officer OP Kaler, deputy director of Wildlife Trust of India Jose Louies, assistant inspector general forest and NTCA Hemant Kamdi. After the investigation on the shootout the panel, the report was submitted to Chief Secretary Dinesh Kumar Jain and PCFF AK Misra. To take necessary actions regarding the violations made by the shooters. “A show cause notice has been issued to the Maharashtra forest department on Monday,” and added, “An action taken a report regarding inconsistencies identified by NTCA needs to be answered by the Maharashtra principal chief conservator of forest (Wildlife),” NTCA Additional Director General said to Hindustan Times. However, AK Misra who claims that till December 3 he hadn’t received the reports as he is out on an official tour, he would look into the issue. As per The Times of India, the report states that Mukhbir Shiekh was only permitted to spot and spot the tigress and not dart it. However, Asghar has used the dart where the drugs had been stored over 56 hours without any chance of immobilisation. And as per veterinary doctor BM Kadu, the drugs were also handled by unauthorised persons. Maharashtra State Veterinary Council member Dr Ajay Pohakar has reportedly said that they would register an FIR against the violations of the law by unauthorised use of scheduled drugs. The findings also reveal that during the time of the shootout the tigress was moving away from the vehicle and heading towards its natural path. It’s after the darting at T1. She showed her natural aggression at the team. Interestingly, the shooter does not recall the use of specifications of guns while conducting the shootout. As they say “With great responsibility comes with great power.” if the higher authorities in Maharashtra had managed the entire act more keenly, they would have saved the life of Avni. Despite several campaigns conducted by people across the different countries to protect the tigress, Avni was killed in operation at Yavatmal region of Maharashtra, after accused of 13 deaths over the past two years. It is also another significant example of a fatal conflict of growing human population and the shrinking of wildlife in the country.